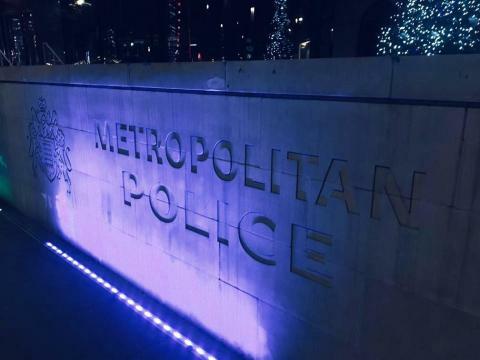 Detectives investigating the murder of a 23-year-old Joshua Boadu in Bermondsey have today, Wednesday, 6 March arrested and charged a 16-year-old male [C] with his murder. The teenager, 16, will appear in custody at Croydon Youth Court on Thursday, 7 March. [A] Denilson Davis, 20, of Hemel Hempstead, who was charged on Friday, 28 September 2018, remains in custody awaiting trial. No further action was taken against a 17-year-old male [B] arrested on suspicion of murder on Thursday 27 September 2018.